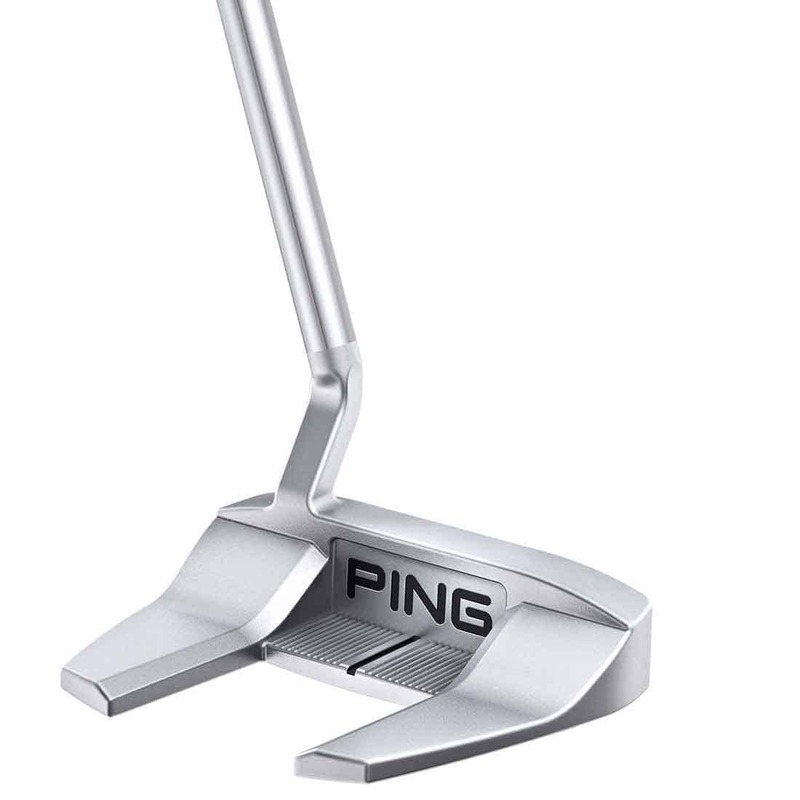 The stability and ease of alignment of the original Tyne are re-created in this heel-shafted version. 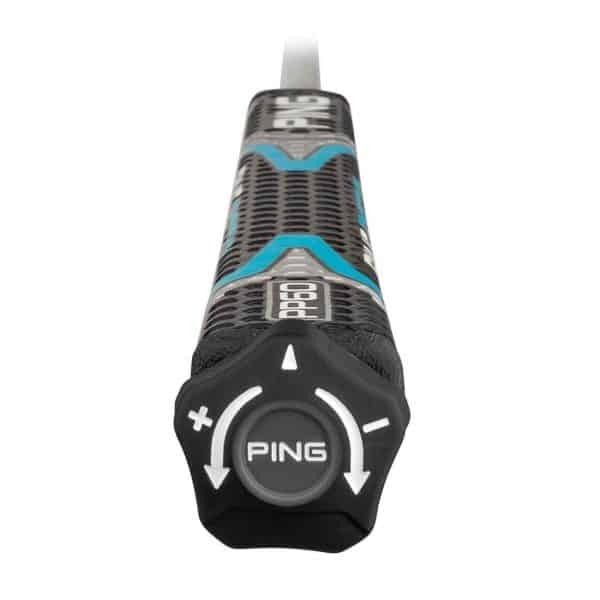 The heavier 370-gram head is optimized for a smoother stroke tempo and designed to improve consistency, especially on shorter putts. 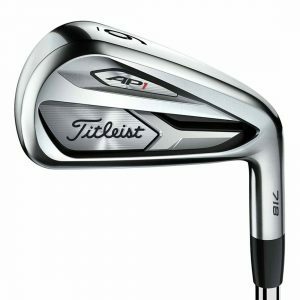 The short hosel offers a distinctive – and popular – look at address, and the heel-shafted balance is particularly effective for golfers with more rotation in their stroke or a pull tendency. 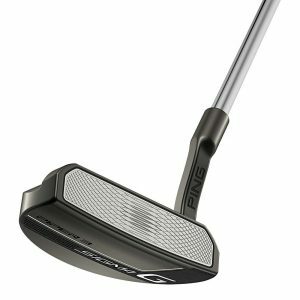 The Tyne boasts a PGA Tour-winning design, back by popular demand for its stability and ease of alignment. New micro-lines visible from address provide added texture and a contrast that amplifies the ball-framing and parallel alignment. 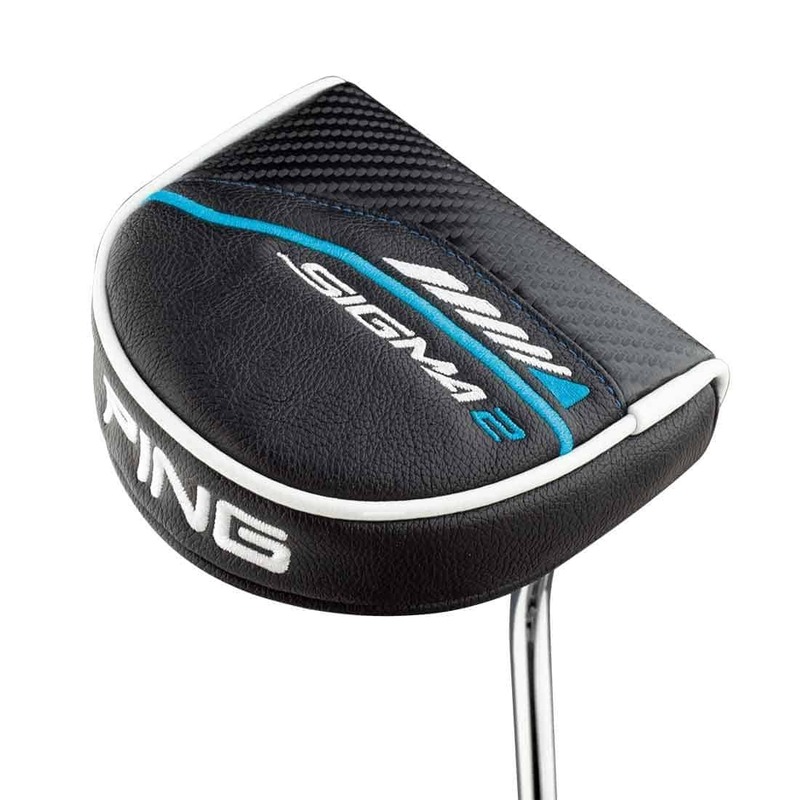 The 365-gram head stays extremely stable on short putts and delivers ample feel for longer attempts. 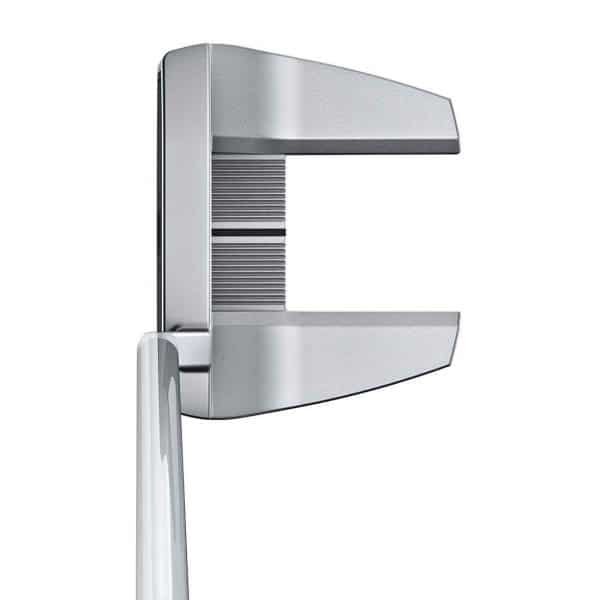 The Tyne can be custom built as face-balanced or mid-hang to be optimized for straight or slight-arc stroke types.